Harvard Common Press, 9781558328532, 296pp. Becky is a food photographer, recipe developer, and cookbook author who shares creative paleo and gluten-free recipes on her blog, A Calculated Whisk. 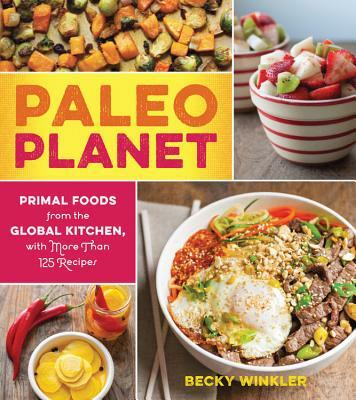 Becky's first cookbook, Paleo Planet, is available for preorder now and includes internationally-inspired paleo meals, desserts, sauces, spice blends, and more. Becky enjoys searing short ribs, chopping chocolate, photographing fruit, and salting desserts. She believes there is never enough bacon. Becky lives in Chattanooga with her fiance and his cat.